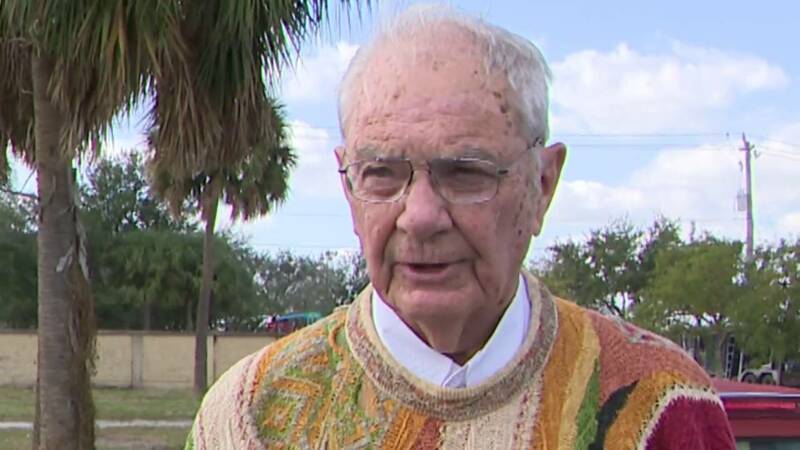 PLANTATION, Fla. - When you take your car for service, you expect it to be there when you go to pick it up, but that is not what happened to Scott Robbins. 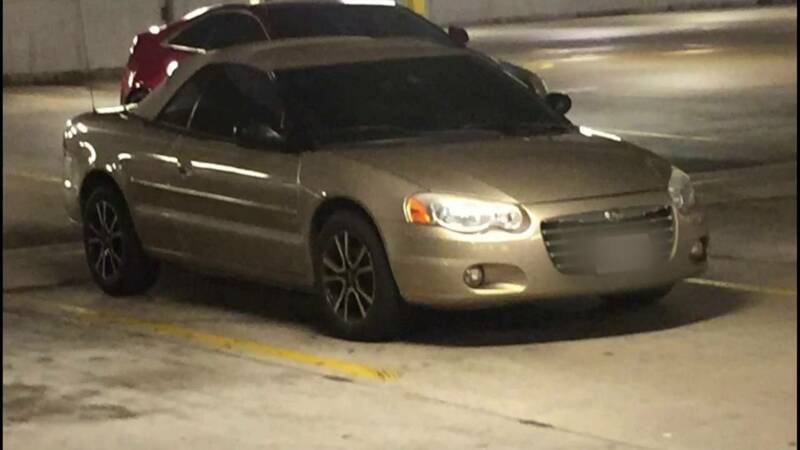 Robbins said his gold 2004 Chrysler Sebring convertible, valued at $10,000, was towed to Massey Yardley Dodge Chrysler Jeep Ram in Plantation. It vanished after being serviced. "I'm guessing it's probably somewhere in the Dominican, on a boat somewhere," Robbins said. Robbins had the car towed to the dealership, because he couldn't get it out of gear. 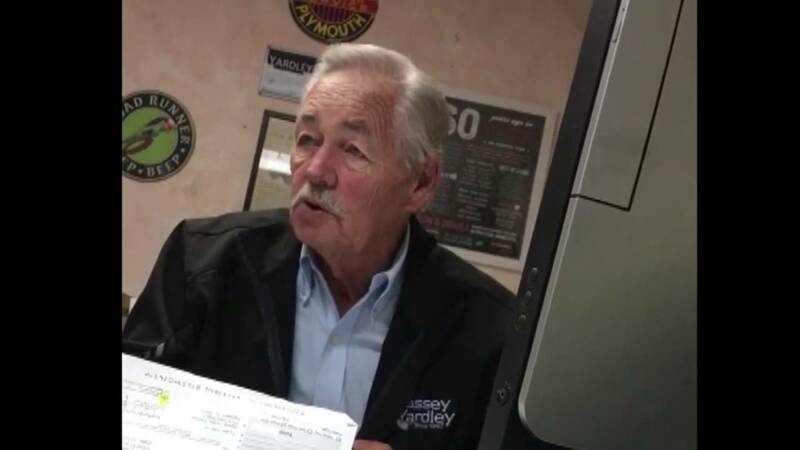 On Dec. 6, he paid $1,735.26 to Massey Yardley Dodge Chrysler Jeep Ram. He said he told Mike Amato, a service adviser at the dealership, that he would return from Massachusetts in January. "The day before I showed up in Florida, I called to say, 'Just want to make sure my car was there.' They said, 'It's no longer here,'" Robbins said. Ronald Jellis, the dealer's service manager, gave him several different versions about what happened. 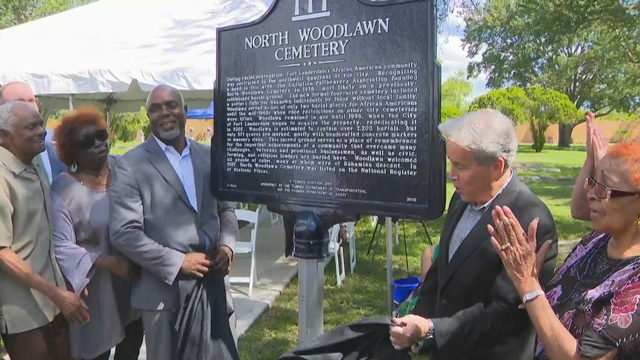 "They said, 'Well, the city of Plantation was towing vehicles -- vehicles that had been here a while. They probably got rid of it,'" Robbins said. Then, Robbins said, the story changed. "Actually, your friend came and paid for the car,'' Robbins said he was told. Finally, Robbins said, Jellis told him, "Well, it must be stolen." 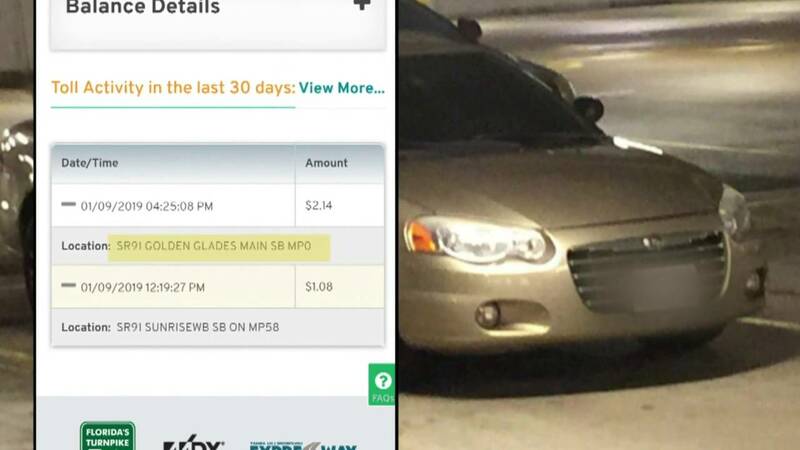 The vehicle's SunPass offered clues. 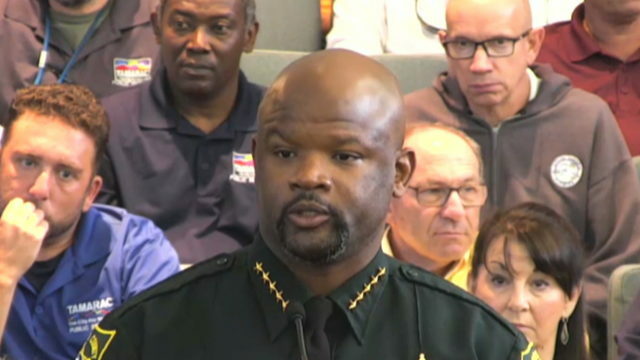 The electronic toll collection system records show Robbins' car was on Florida's Turnpike at Sunrise Boulevard near the dealership the day before he called, and hours later passed southbound through the Golden Glades interchange. "Then [the service manager] said, 'Just call the police. We'll call the police. We'll file the report. I don't want to deal with you," Robbins said. Robbins claims he had to dispute the $1,735.26 charge with his credit card company to get his money back on the repair. 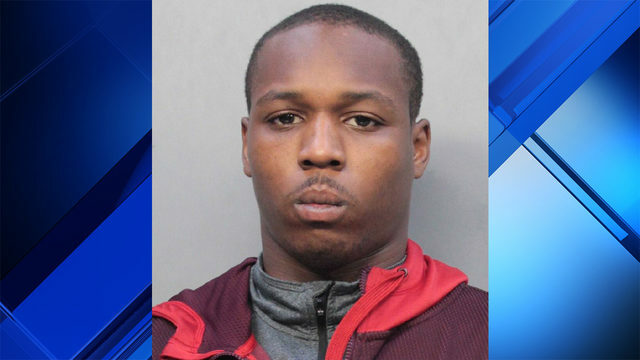 He reported the incident to the Plantation Police Department on Jan. 11. According to the police report, officers determined the dealership didn't have surveillance video within the vicinity where the vehicle was parked. Herb Yardley, who has been the face of the dealership's commercials since 1967, couldn't answer Robbins' questions either. 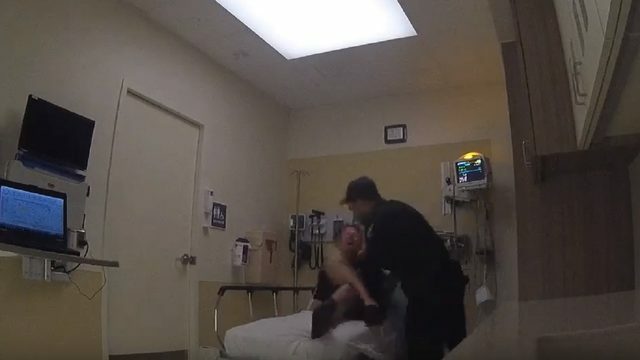 "What he isn't telling you is how abusive he's been about the whole process," Yardley said. "We're not sure it was stolen. We're not sure of anything." Robbins said Jellis, the dealer's service manager, told him this was not the first time a car has vanished from the dealership and then questioned why anyone would even want to steal the old car. Jellis refused to comment. "There are more than 60 cars that come here every day for service," Yardley said. "You're reporting an incident that happens once in every four blue moons." Plantation police said there is no pattern of cars being stolen at this dealership. The dealership's solution is to let the insurance company handle the theft. Robbins is considering filing a lawsuit against the dealership. "I've gotten nowhere," Robbins said. "They refuse to talk to me."